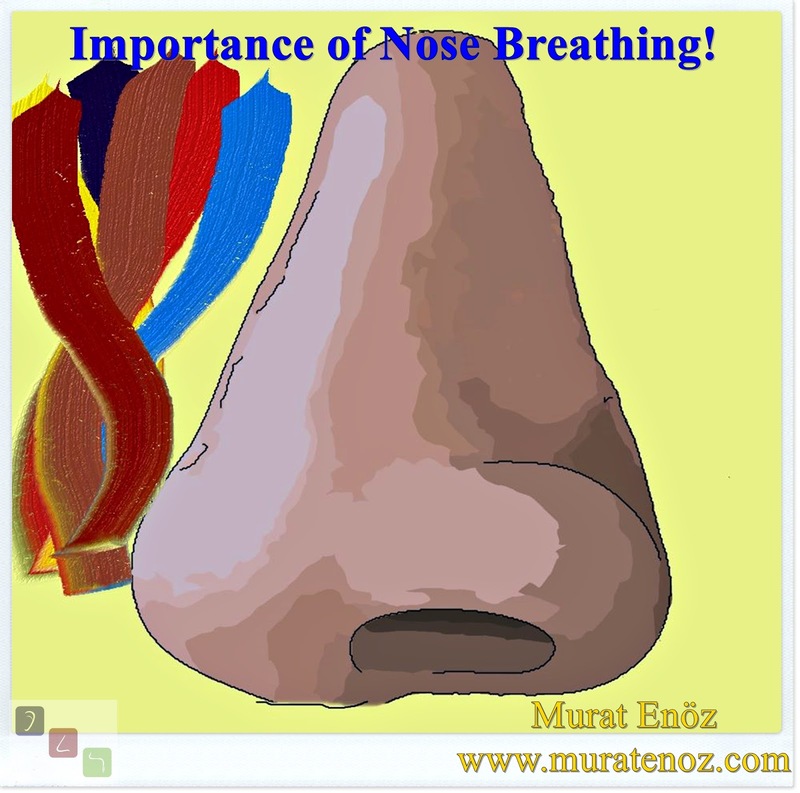 Health Zone Turkey: The Importance of Nose Breathing! The nose works like a unique heating, refining, humidifying, pressurizing machine. Our nose makes it suitable for the lungs so that the oxygen in the outdoor air can be absorbed as high as possible. 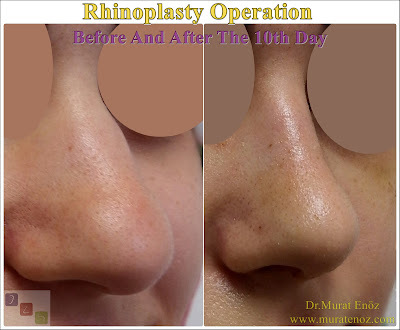 When there is a condition such as septum deviations, turbinate hypertrophy, allergic rhinitis, polyp, mass, adenoid hypertrophy, which may cause nasal obstruction, the air from the nose is sufficient and the mouth is breathing. In this way, unheated, unheated, dirty and pressurized air reaches the lungs. Oxygen absorption from this air that is not reachable to the lower airways and improper is reduced. This may result in reduced exercise capacity, decreased sleep quality, recurrent throat and upper respiratory tract infections. In patients with nasal obstruction, the activity of the muscles that open the airways is diminished and the snoring or sleep apnea signs become more intense. Depending on the nasal obstruction, people with open mouth breathing will develop saliva as an antiseptic secretion, chronic gastrointestinal infections and viral upper respiratory tract infections increase because the natural cleansing mechanism is damaged and dirty and cold air contact. Washing with a salt water for a regular nose is important for nasal hygiene, away from places with outside air containing chemical and industrial particles. 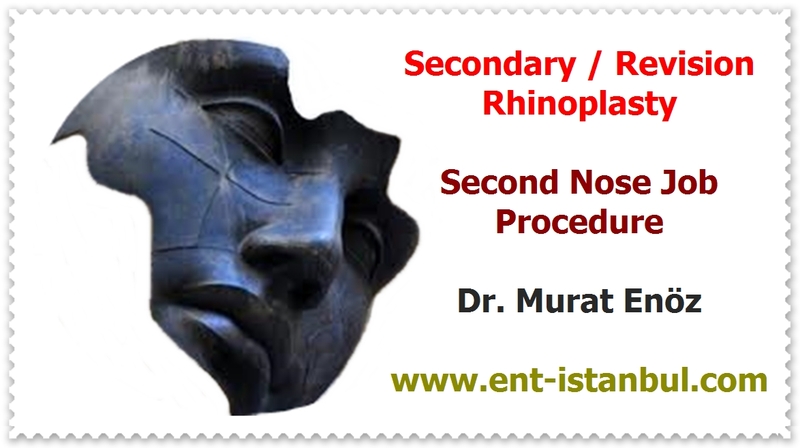 If you have nasal obstruction and do not improve with medical treatment, consult an otolaryngologist.